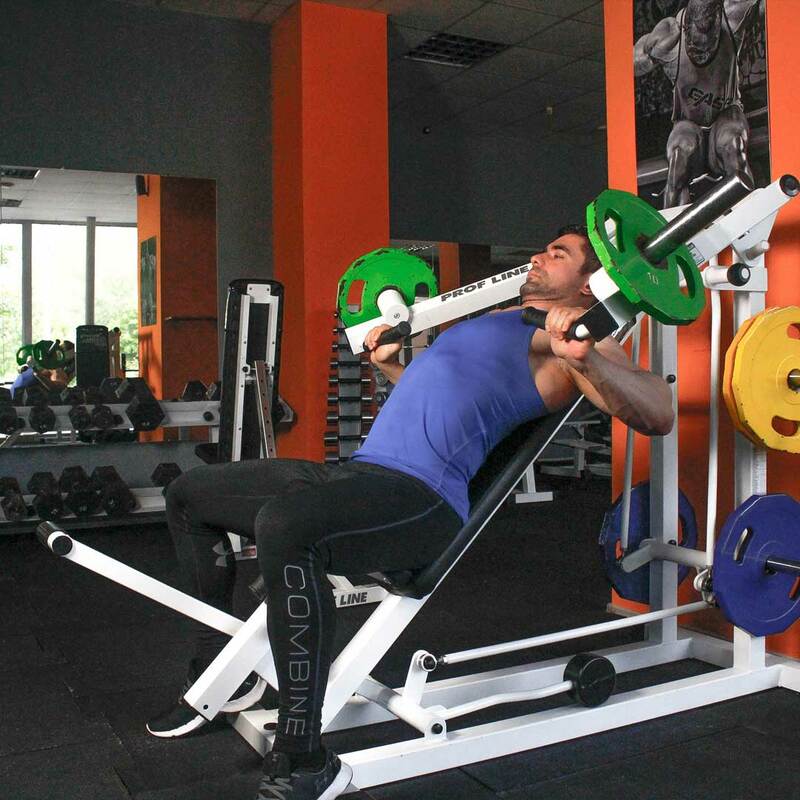 Load an appropriate weight on the machine and adjust the seat for your height. The machine handles should be at lower chest muscles level. Your head and chest should be up and your shoulder blades squeezed together. This will be your starting position. Press the handles forward by extending the elbows. After a brief pause at the top, return the weight just above the start position. 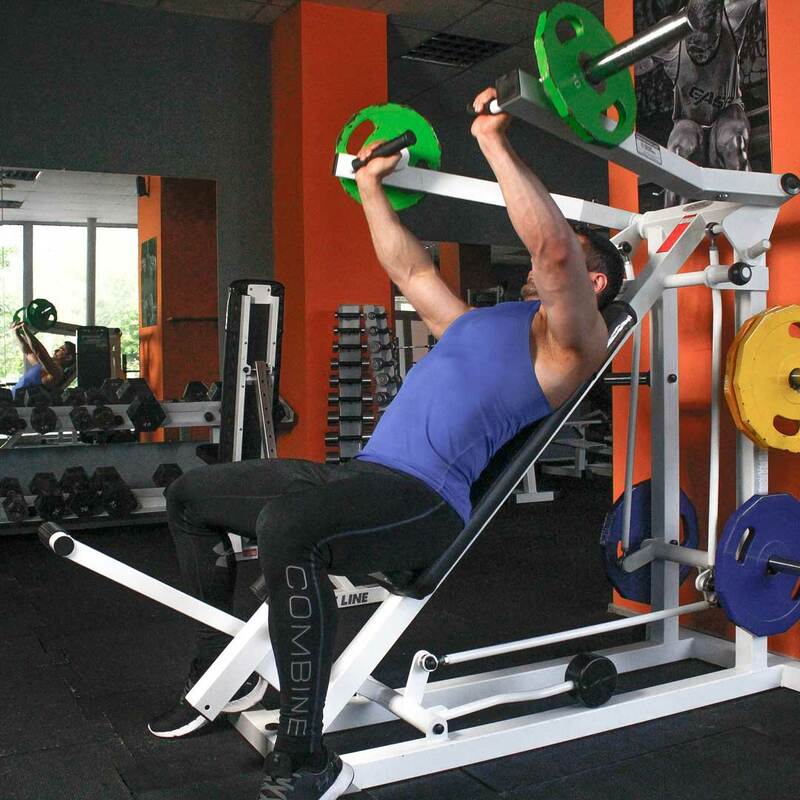 Keep tension in the muscles by not returning the weight to the stops until the set is complete.